There’s always a competition win story at the start isn’t there? Many moons ago I won a load of toiletries in an Orla Kiely wash bag. I’d never heard of her but I loved and still love that wash bag. 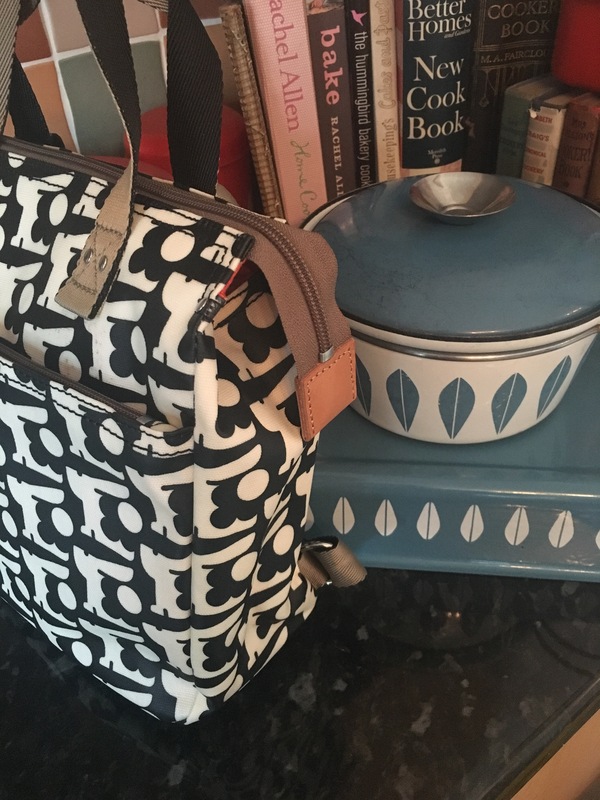 And I certainly love Orla Kiely. 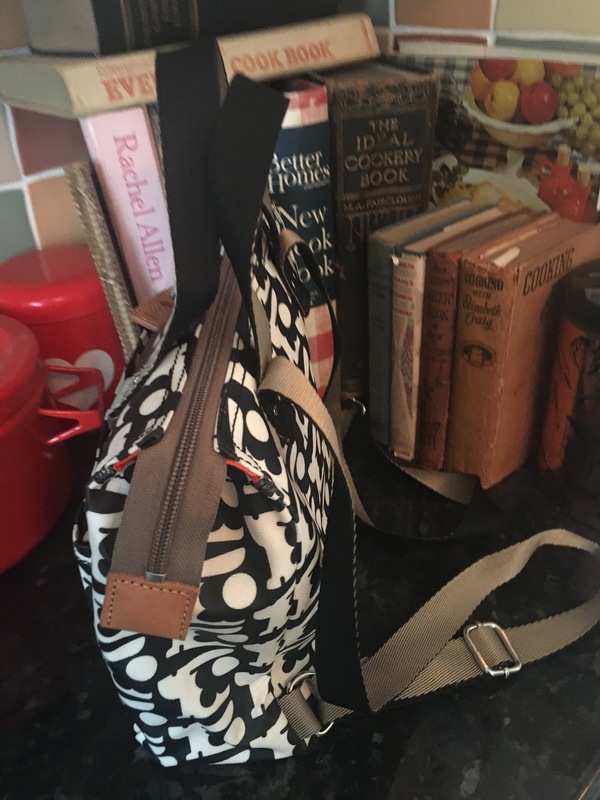 I’ve been looking for a rucksack handbag for ages not loving anything I saw. 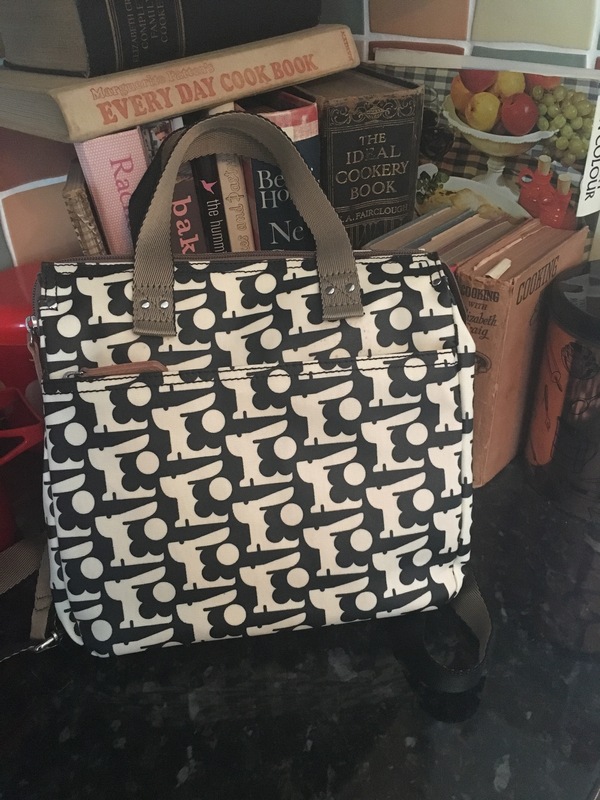 Then I walked out of the airport behind a lady with an Orla Kiely one and I knew it was the one! And I love this rabbit print in honour of Audrey! 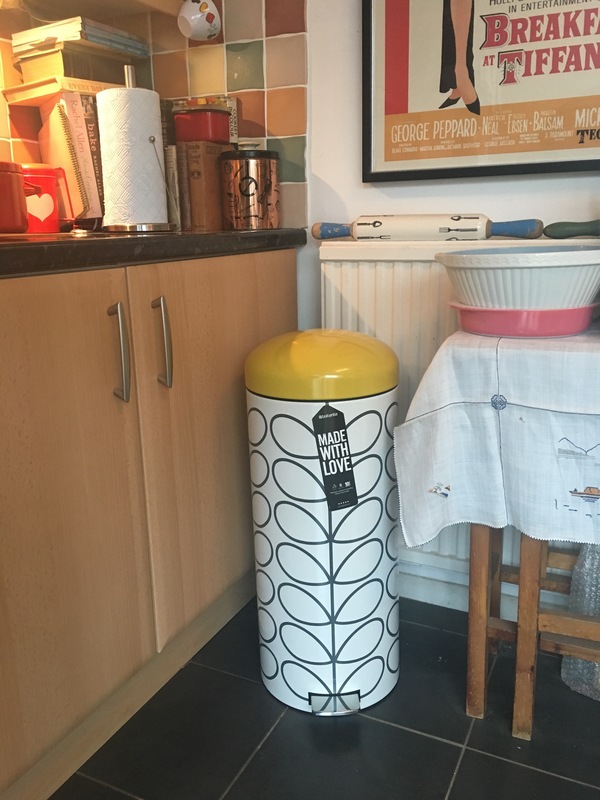 The bin was an impulse buy on the other hand. I saw someone with one on Instagram and I totally fell in love with it. And I love it now it’s here. Yes you heard it. 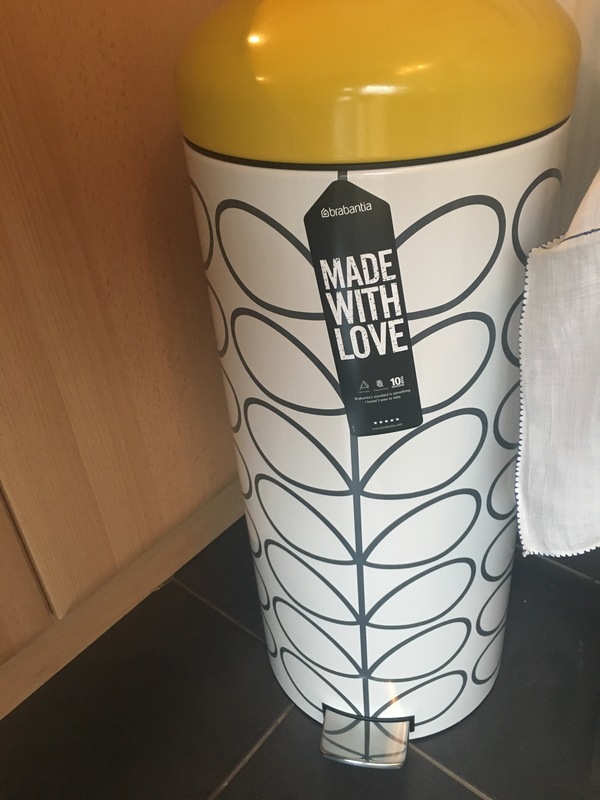 I love my bin.